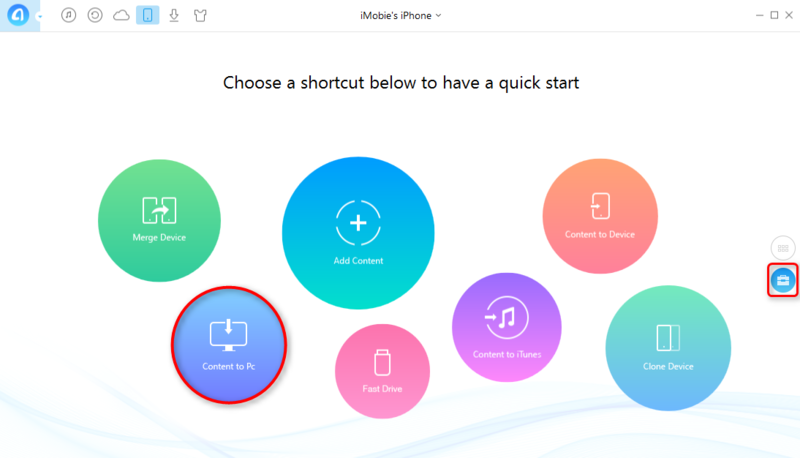 Fix iTunes Error 21 with Four Methods - iMobie Inc.
Run into iTunes error 21 but don't know how to fix it? Here in this post, we will tell you four ways to fix iTunes error 21. Read this post and learn how to fix iTunes error 21 and get to know one amazing iTunes alternative. Have a try on AnyTrans and you will find backup iDevice to computer is easier than ever. Q: Hey, guys, I was trying to upgrade my phone to iOS 10.3 via iTunes, but soon a message popped out, saying " The iPhone couldn't be restored. An unknown error occurred (21)". What is iTunes error 21 and how to fix it? A: iTunes error 21 usually occurs when you try to restore or upgrade your iDevices. According to Apple, connectivity between device and servers failure, hardware error and restore files downloading failure, all of them can cause iTunes 21 issue. Then how to fix iTunes error 21? Please keep reading, we will show you four ways to get iTunes error 21 fixed. Before you try the methods below, I strongly suggest that you restart iTunes a few times and remove unnecessary USB devices from computer. They could be helpful under some circumstances. Sometimes old version of iTunes may contain bugs, so if you are still using old version of iTunes, it is time to get the latest one. Below are how to get the latest version of iTunes. Start iTunes, go to Menu on the upper left and then click Help, tap Check for Updates, if you don't have the latest version of iTunes, a request will appear asking you to download the latest version of iTunes. Click Download Now and you will have the latest version of iTunes on your computer. Sometimes Anti-Virus may block iTunes to download restore files. You can press Ctrl, Alt and Delete tab at the same time, then select Anti-Virus to end their process. Navigate to C:/windows/system 32/drivers/ect/host. Move host file to desktop or somewhere you can find them. Try to restore your iDevice again. After you have successfully restored your iDevice, please remove host file back. Restoring iDevice via DFU mode ensures you fix iTunes error 21, however, it could cause data loss. Please only use this method if you run out of solutions. Hold the power button for 3 seconds, and then hold the power and home button for 15 seconds. Release the power button while holding down the home button for another 10 seconds. A message will pop out asking you to "connect to iTunes screen", click OK. Step 2. Connect your iDevice with computer via USB cable, and then launch iTunes. Step 3. Click Summary tab and then click Restore. Your iDevice would restart itself. iTunes is probably the first thing that would come across to your mind when referring to backup iDevice to computer. However, in my humble opinion, iTunes is far from perfect when used to backup iDevice to computer. To start with, iTunes can't backup all things on your iDevice. Second to that, iTunes backups on computer are not readable. What's more, a lot of annoying iTunes errors may occur which are hard to fix. For all mentioned above, you will need an iTunes alternative to help you backup iDevice to computer. AnyTrans is an iOS data management tool with great functions. It could help you selectively backup data on your iDevice to computer effortlessly. Besides, you can view the backup files any time you want with AnyTrans. Last but not least, AnyTrans could also help you to transfer backup files to iDevice without any data loss. Step 1. Download AnyTrans and start it on your computer. Connect your iDevice to computer. Step 2. Scroll down or click the tab on your right, select Content to PC tab. Here are four ways to fix iTunes error 21 and the introduction of an excellent iTunes alternative - AnyTrans. If you have any questions about this article, please don't hesitate to leave us comments. 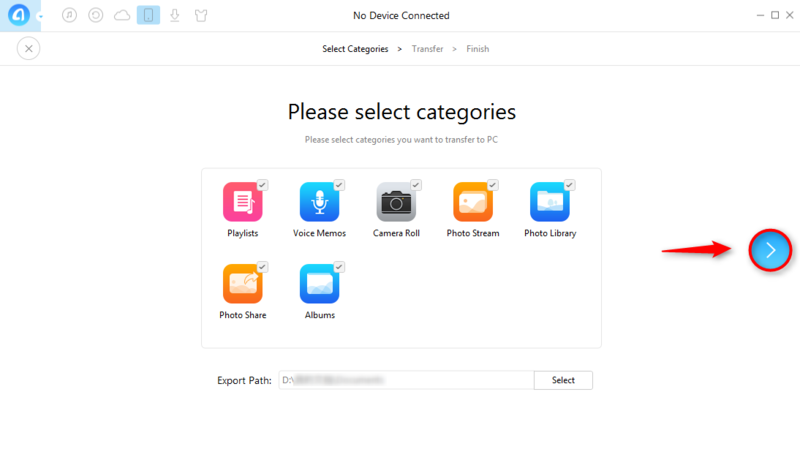 By the way, there are more things AnyTrans could do for you, like transferring data among iDevices, managing data on iTunes. Get AnyTrans now and have a seven-day free trial.